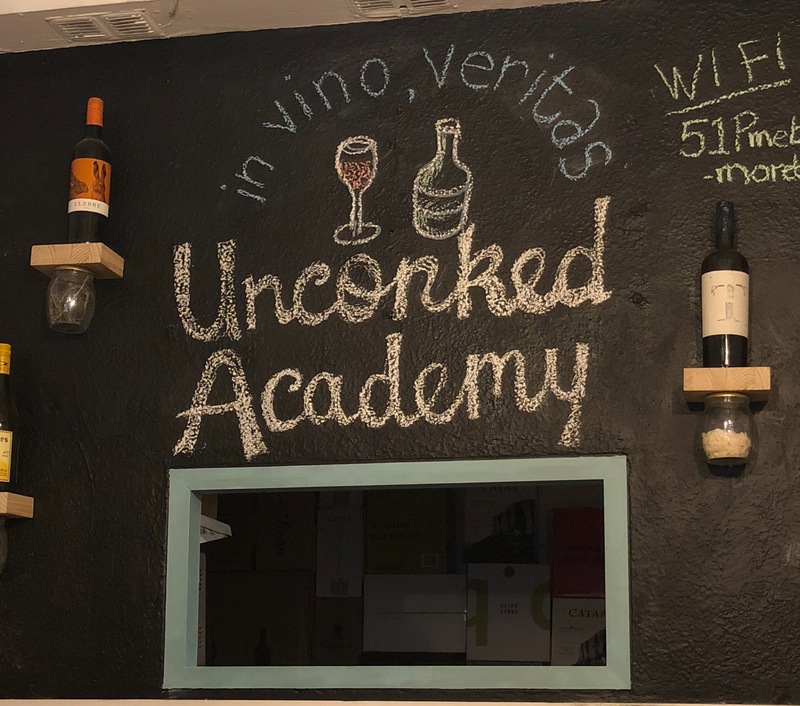 Uncorked Bodega is a new shop and wine academy, promoting the idea of bringing people together through wine. This new space sells wines from all over the world, offers wine courses, and hosts select wine-pairing events. It is a fresh idea and the first of its’ kind in Barcelona. It is located in the local neighborhood of Hostafrancs and well worth a visit. 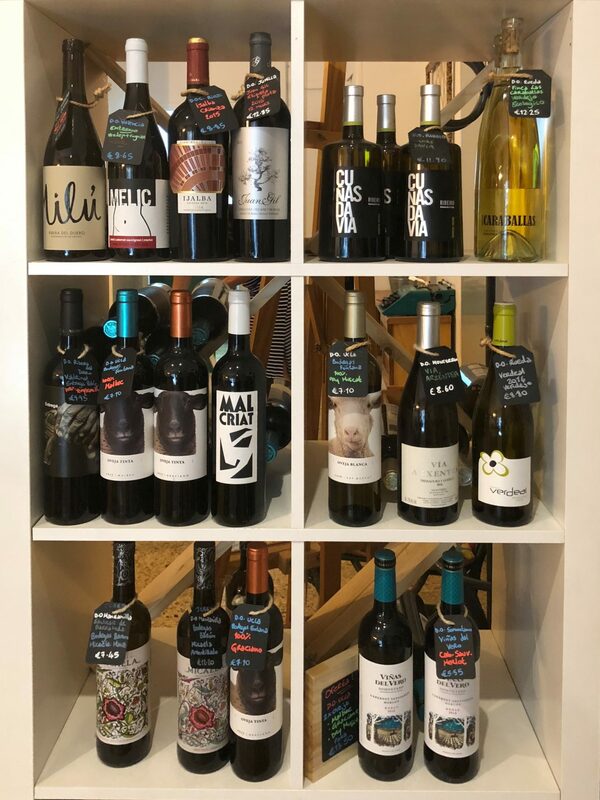 The store holds wines which range from the famous vines of Napa, California to the emerging vineyards in South America and around the world. 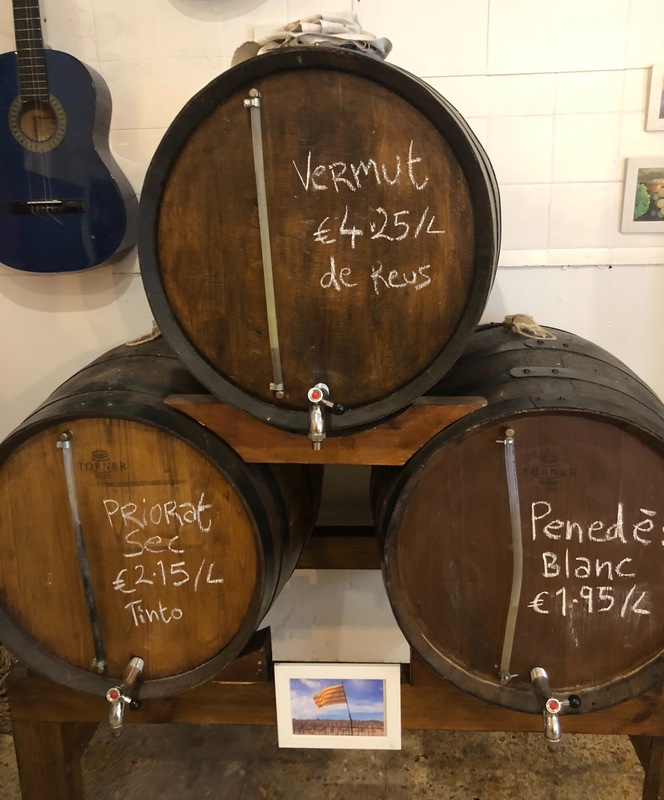 Prices vary with bottles as low as 5 euros. 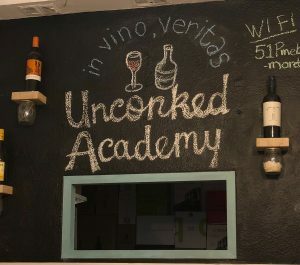 If you enroll in a class at Uncorked Bodega, you will get hefty samples of numerous wines from almost every continent. The Beginner’s Wine Course is a collaborative and relaxed option to learn how to properly taste wine. 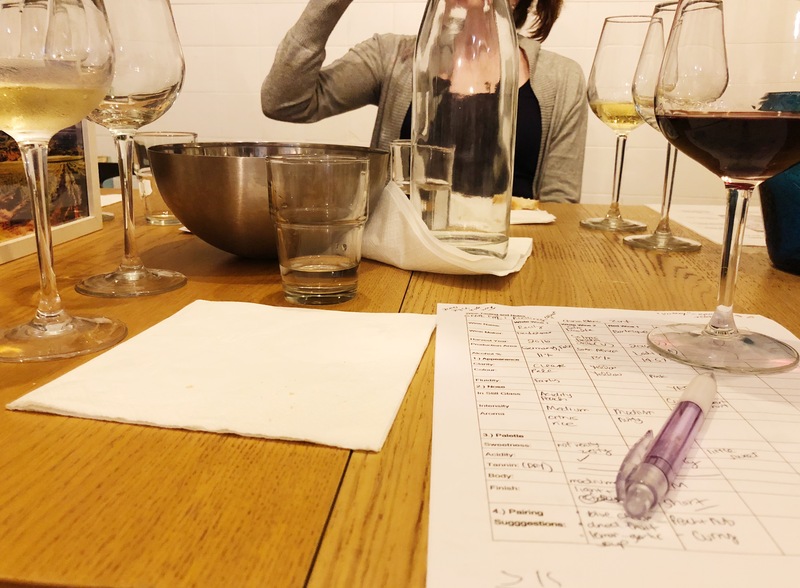 The course is broken down into four classes: Introduction to Wine Tasting, White Wines, Red Wines, and lastly Champagnes with a Pairing Lunch. Students learn about the winemaking process, the numerous grape varieties and locations, along with what foods to pair with certain wines. The course expands your wine knowledge and is especially recommended for beginners. Its location in Barcelona, capital of Catalonia, which is a prime wine country, is a definite bonus. Expect to try at least five wines per course. The course is collaborative and you may feel like you’re at dinner with family. The classes are limited to 8 – 10 students for space and a more intimate group. It is relaxed and easy to discuss the wines being presented. Although this is a 4-week course, you are welcome to purchase single classes to fit your schedule. The masterminds behind Uncorked Bodega are Zara Patterson and Leanne Tonetti. Both have combined their talents and love for wine to create the space. They are also the instructors and the information they share in each class flows naturally. Both women have had specialized sommelier training and it is a pleasure to get to know them over the courses. Also, if invited to any of their hosted events you will not be disappointed! Uncorked Bodega is more than a wine shop. It is also a space to share your love of wine with others. It can be a break from your normal routine to learn about wine, gastronomy, history, and even science. Experience Uncorked Bodega through it’s various offerings: worldly wines, fun courses, or special events. They are located at Carrer de Farrell, 12, open Monday through Friday, and can also be contacted via email anytime. Salud! Angela de Mesa is an emerging writer from the San Francisco Bay Area who got enchanted by Barcelona’s magic. She enjoys live concerts, discovering tasty foods, and is a lover of travel.